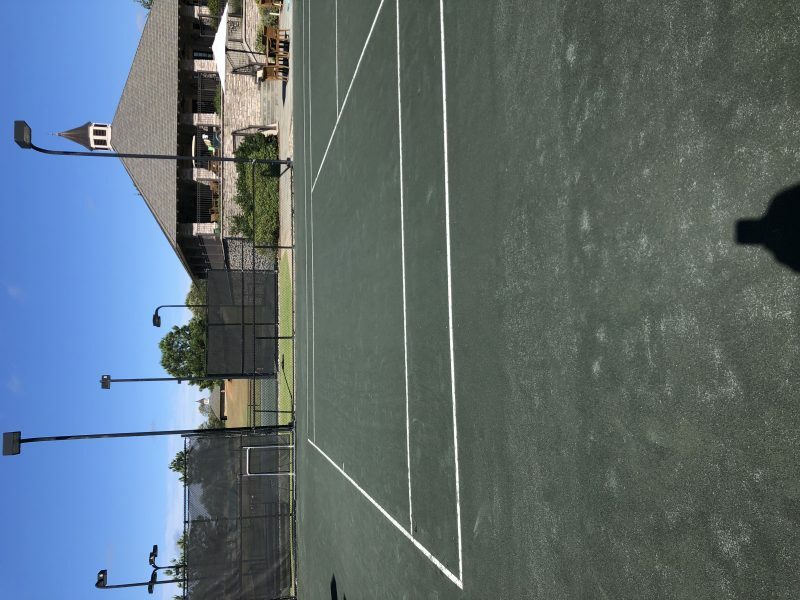 WHAT IS THE GLOBAL CARDIO TENNIS CRAZE ? Delivered in over 30 countries...Australia's biggest deliverer of Cardio Tennis is NOW IN SINGAPORE. FIND OUT more about the Cardio Tennis craze and where to find NEW LOCATIONS opening soon near you.